The couple is following in the footsteps of the Duke and Duchess of Cambridge. Prince Harry and Meghan Markle are asking wedding guests and well-wishers to make a donation to one of seven selected charities rather than send them presents. 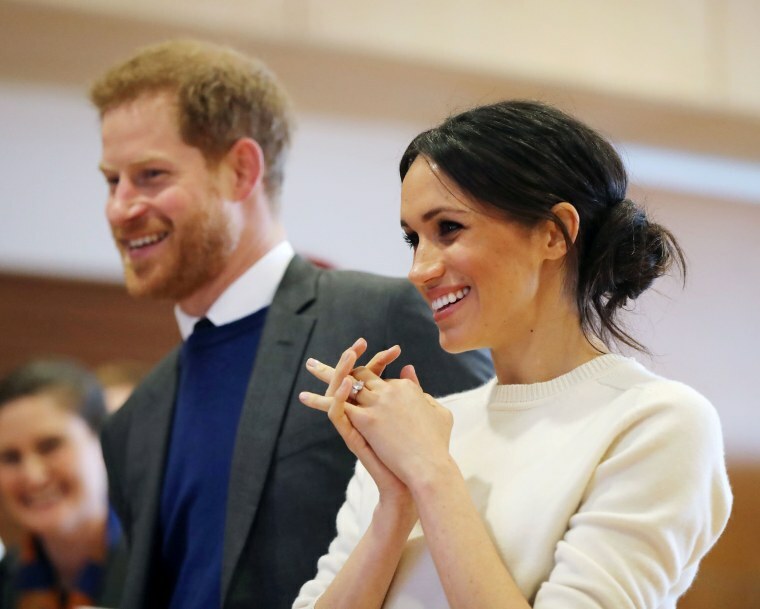 The couple is “incredibly grateful for the goodwill shown to them since the announcement of their engagement and are keen that as many people as possible benefit from this generosity of spirit,” Kensington Palace said in a statement Monday. The seven organizations, which reflect a range of issues that Harry and Markle are passion about, include charities that help the homeless, environment, children with HIV and the armed forces. None of the charities have any formal relationship with Harry and Markle, who plan to get married on May 19, but “the couple are pleased to be able to amplify and shine a light on their work,” the palace said. The Wilderness Foundation UK, which helps connect urban teens with nature and wildlife. Harry and Markle are following in the footsteps of Prince William, who did something similar when he married the former Kate Middleton in 2011. The Duke and Duchess of Cambridge raised $1.7 million for charity through donations to the Royal Wedding Charitable Gift Fund. That was a stark difference from the wedding of Harry and William’s parents. When Prince Charles and the former Lady Diana Spencer got engaged, the couple had a specific list of wedding wants, according to a 1981 New York Times article. Their registry, however, was kept secret at a fashionable specialty store in London’s Chelsea neighborhood. “Friends wishing to see the list must first be approved by Buckingham Palace,” the Times reported. Among the reported items on the couple’s wish list were garden furniture, a wine cooler, ceramic candlesticks and a pair of breakfast-in-bed trays. They ended up getting thousands of additional gifts, including an engraved Steuben glass bowl from then-President Ronald Reagan and his wife, Nancy, and an Art Deco clock from Cartier.